Nutritious Moringa Green Tea Drink! 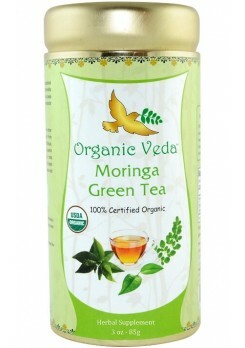 The Moringa Green Tea is loaded with Antioxidants and vitamins. Organic Green Tea dry leaves (Camellia sinensis). 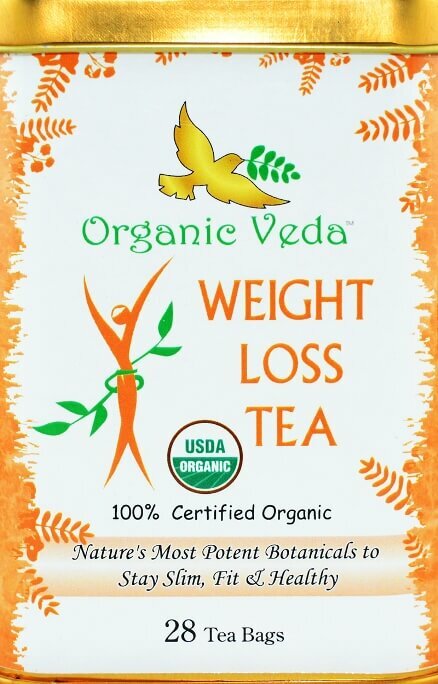 Moringa Oleifera & GreenTeaincreases energy naturally. 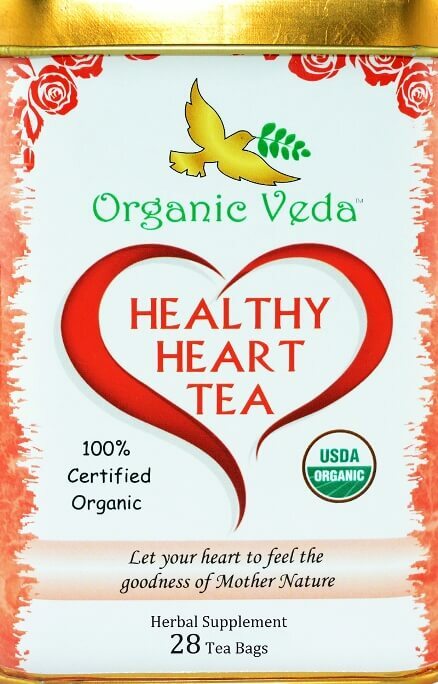 Moringa Oleifera & Green Tea nourishes your body’s immune system. 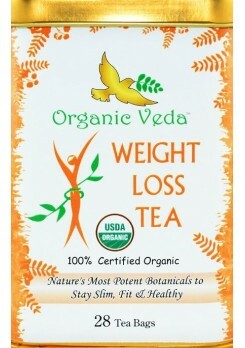 Moringa Oleifera & GreenTeafights free radicals. 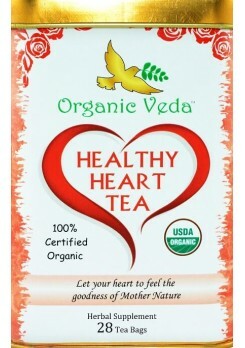 The proper organic blend of above Ingredients give the pleasant taste. It Containes NO Colour, NO Sugar, NO Preservatives, NO Gluten, NO Additives.